This last weekend there was a competition called Ludum Dare where the goal was to make a simple game in 48 (or 72) hours. I believe the organizers run the competition two times per year - one in the spring and one in late summer. This was the second time I participated in the competition, you can read about the last time here: Max Manus. Each Ludum Dare competition has a theme and the theme this weekend was "Connected Worlds." 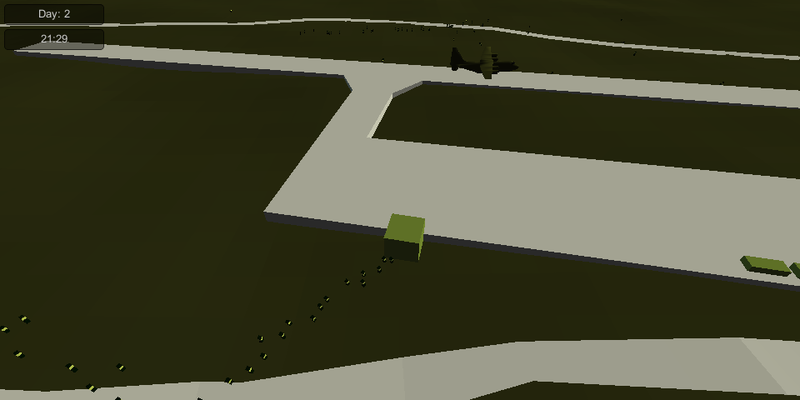 It took a while to come up with the idea, but the idea I decided to test was a sort of logistics simulator where you are a Logistics Officer in the army and is the only one who's connected to the outside world. 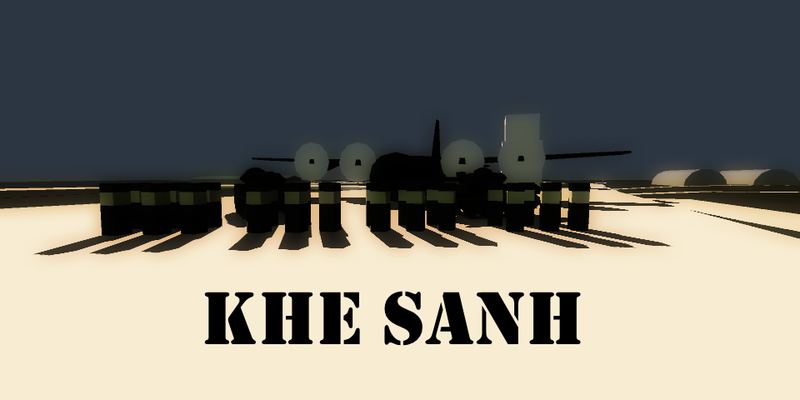 To make it more realistic, I decided to find inspiration from a real battle during the Vietnam War. During that war, for a few weeks, the US Khe Sanh Combat Base was surrounded by enemy forces. If you want to learn more about the battle, you should watch this documentary on YouTube: Battle of Khe Sanh. If you are participating in the shorter 48 hour Ludum Dare competition, you have to create everything during these 48 hours - down to the smallest sound and texture. I didn't read the rules before I started working on the last competition, so I had to submit that game to the longer 72 hour competition. 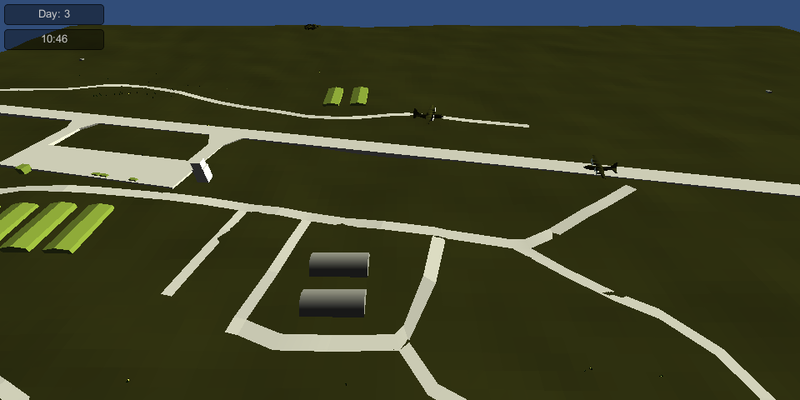 I began this competition by creating the models, including the main map where I used the real map from the battle and the C-130 cargo plane that will deliver everything you need. 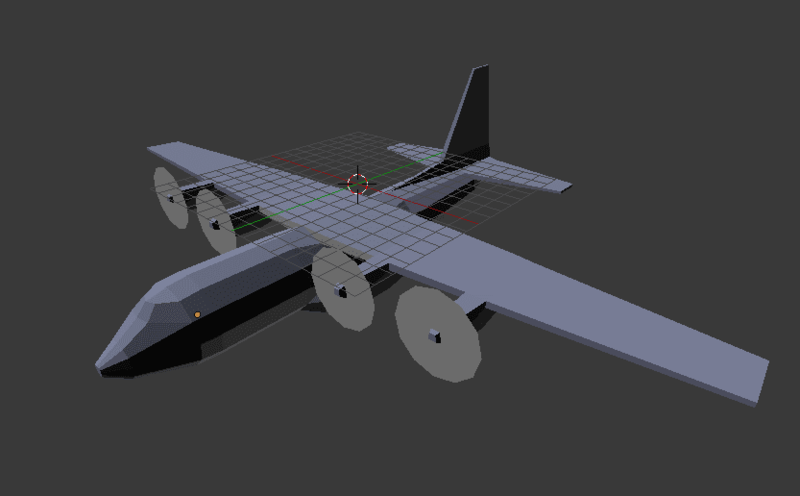 What I noticed was that it's much easier to make something in 3D than what it is to draw something in 2D.